The Starting Strength Seminar: The Complete Method teaches the system of barbell training detailed in the books Starting Strength: Basic Barbell Training and Practical Programming for Strength Training. It features an in-depth examination of the physiology, biomechanics, and execution of the 5 basic barbell exercises at a level of detail unavailable in any other seminar in the industry. The SSS is the most detailed exposure to any training method offered in the fitness/exercise/training education marketplace, available to both the serious strength and conditioning professional and the trainee interested in improving personal performance under the bar. The professional S&C coach will take the course for the credential the successful applicant obtains: The Starting Strength Coach. 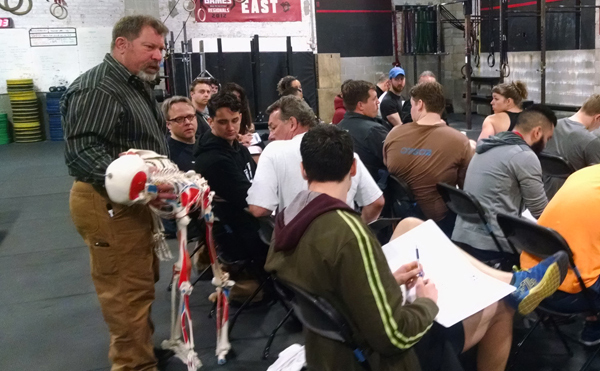 The non-professional will take the course for the exposure to the complete suite of Starting Strength materials and the chance to be evaluated on its understanding, as either a possible precursor to professional status or for personal development as a lifter and athlete. This method deconstructs the five basic barbell exercises - the squat, deadlift, press, bench press, and power clean - down to their basic elements in biomechanics and skeletal and muscular anatomy, and then derives a system for performing and coaching them based on the the most efficient and productive way of approaching each movement. The Starting Strength Seminar: The Complete Method is an intensive exposure to all the information from which the Starting Strength system is derived. The 3-day format allows for an in-depth exploration of the theoretical basis of the system, as well as a thorough under-the-bar practical session for each exercise which provides for the evaluation of each participant on the basis of both lifting and coaching the method. 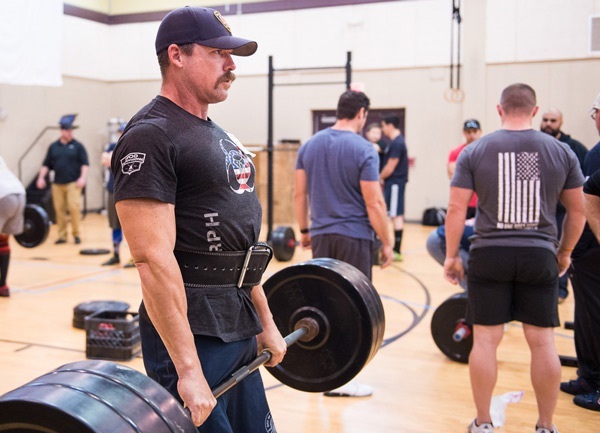 The basics of barbell training are developed into a logical and effective system that forms the best possible foundation for any strength and conditioning program. The SSS currently offers two levels of completion. First, attendance at the complete seminar provides a Certificate of Attendance to those who attend and participate in all sessions. Second, experienced coaches that wish to be candidates for the Starting Strength Coach credential can elect to be evaluated at a higher level of scrutiny. These coaches should come prepared with a background in weight training and coaching, a working knowledge of muscular and skeletal anatomy, an excellent familiarity with the foundational texts, and an ability to communicate effectively. They will be expected to conclusively demonstrate their ability to function as coaches of the Starting Strength method. 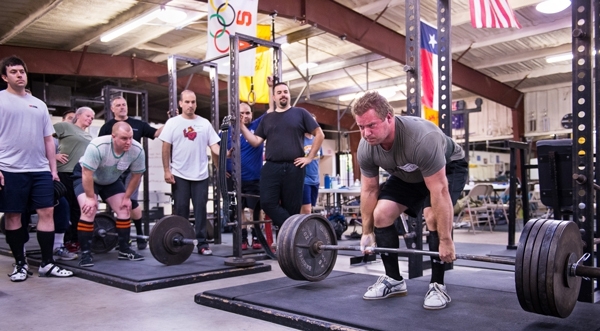 Lifters who just want to improve their understanding of barbell training, its techniques and its programming, can expect the most informative and productive weekend available in the entire fitness industry, guaranteed.